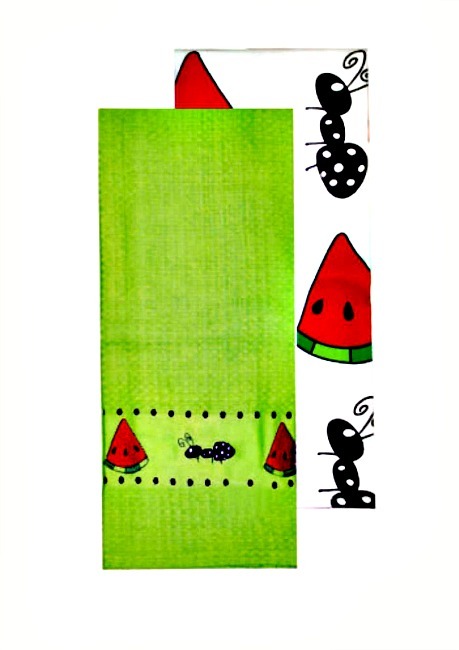 Watermelon Dishtowels by Mainstreet Collection. Set of 2 (Green/White). 18"L.